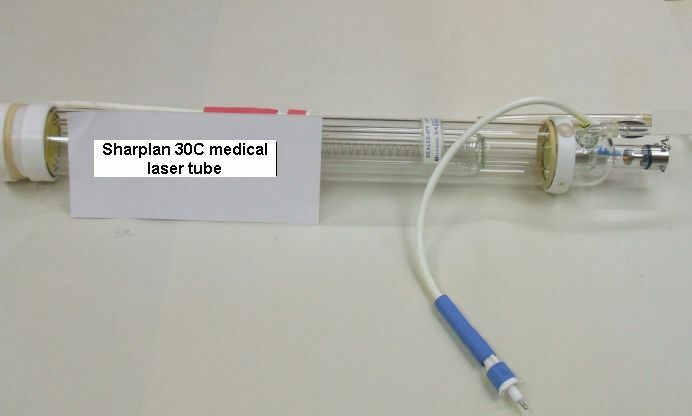 Sharplan 30C medical laser tube. Like new. Fresh gas fill before shipment, 1 yr warranty.